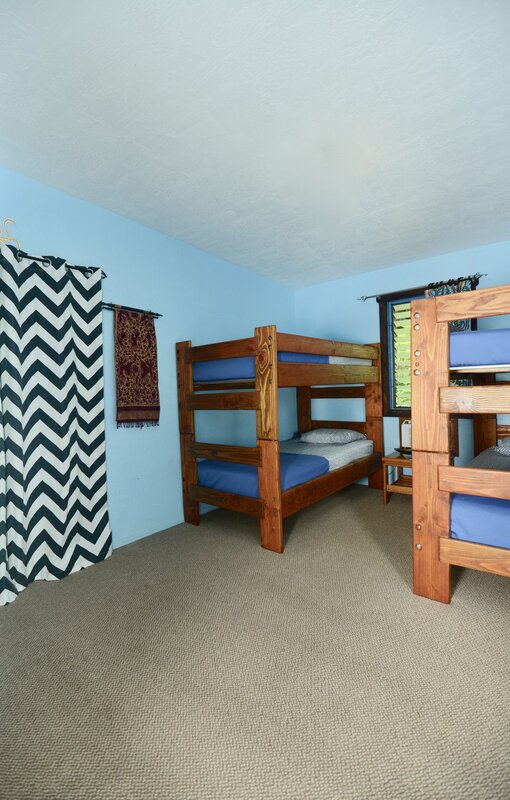 With two sets of bunk beds per room our Bird of Paradise Dorms are best suited to families traveling with kids, groups of friends, or single travelers who enjoy meeting new people on their journeys. Be adventurous, make new friends, and share long conversations, local food, relaxing days on the beach, & hiking with your roommates. And when you're ready to take a dip in the ocean at Rocky Point or Sunset Beach, we do provide fresh beach towels and bath towels for you! As you can see, these are not your typical hostel accommodations. (Please understand this is a dorm room where beds are rented out individually.) 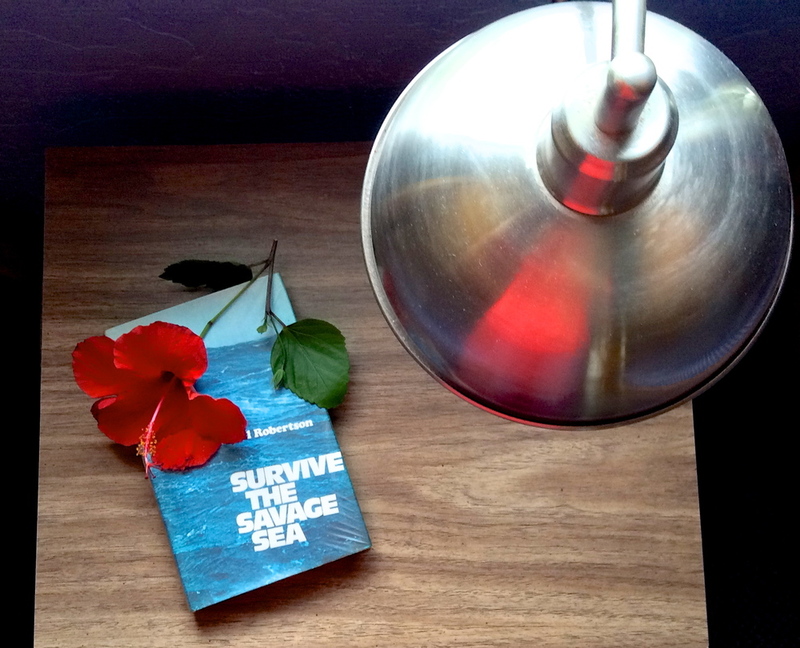 With this room we offer air conditioning, free Wi-Fi, bath towels, beach towels, a private security safe (bring your own lock), and on request we can offer a hair dryer, iron, and other amenities. Please note: Our Bird of Paradise Dorms are meant for passionate travelers who don't mind keeping later hours and sharing a communal space. For the comfort of all our guests we require you be at least 18 and no more than 55 years of age to book a bed within these rooms. For families traveling together and reserving the entire room there are no age requirements. 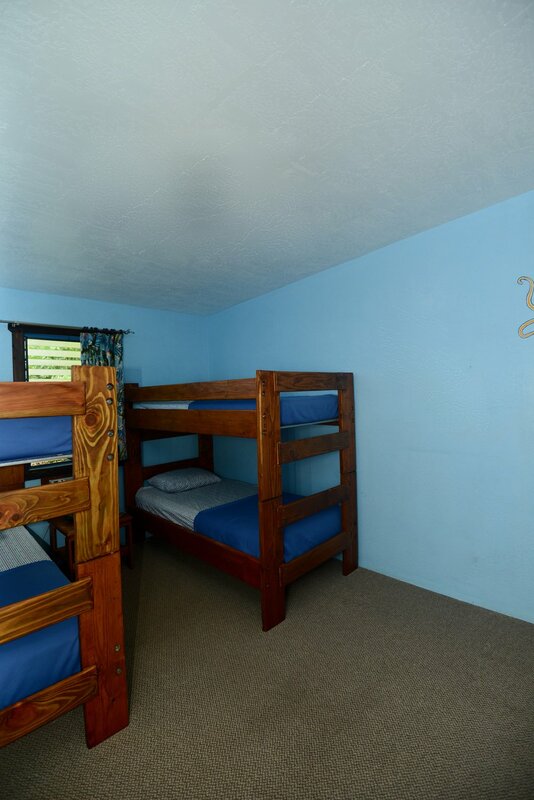 We reserve the right to decline dorm room reservations, or suggest a different room, for more seasoned travelers who we believe would not be happy amongst the livelier set normally staying in our dorms. Thank you for your understanding in this matter. 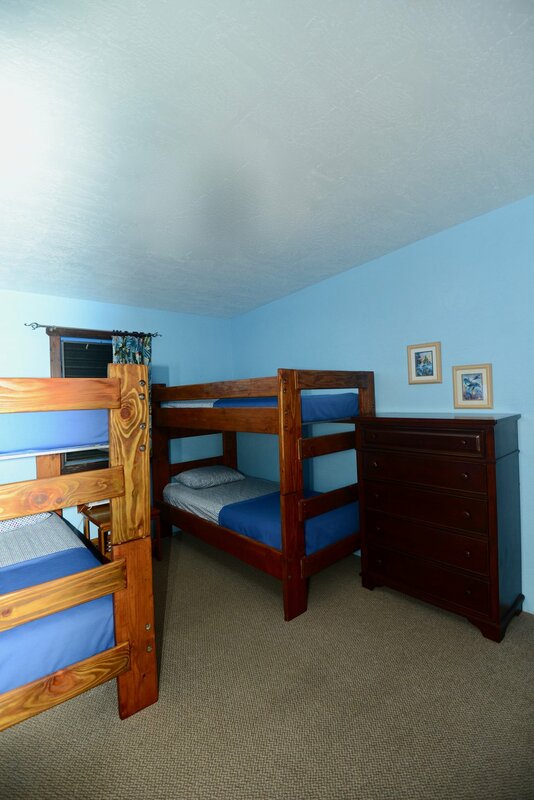 Please note: Our dorms only sleep 4 people to a room with one person allowed in each bed only. Our beds are booked on an 'as available' basis, so if you have more than 4 people traveling and requesting a single bed you will be put in separate dorm rooms. Mahalo! We will respond to your inquiry as quickly as we are able.